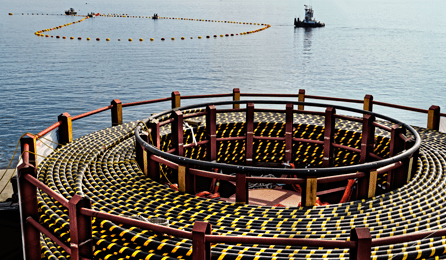 CMI is a marine contractor specializing in submarine cable installation and heavy marine construction. CMI’s main project focus is on both Marine Civil Construction and Submarine Utilities Operations. Learn more about how we protect our process, our employees and our customers. 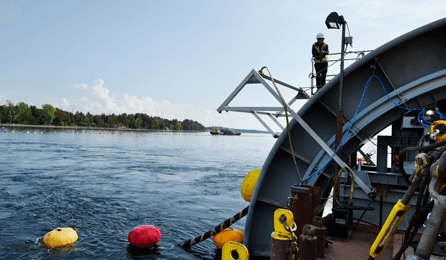 CMI installs and repairs submarine power and telecommunications cables worldwide. With over 150 years of on-staff installation experience. 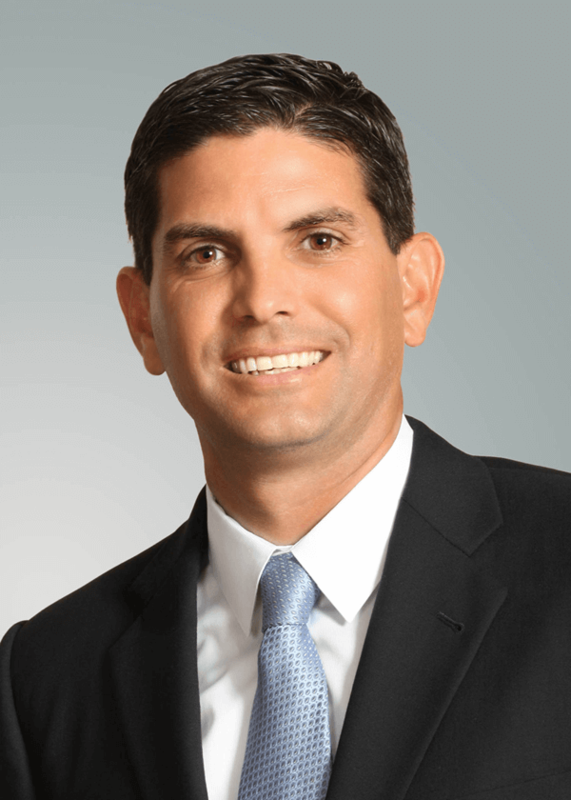 Our Values, Focus and Vision are an integral part of our spirit and central to our continued growth and success. Our reputation is of utmost importance and outweighs everything. We do what is right, not what is easy. We outperform our competition because we are focused in our effort to plan the work and solve problems. We use “we” and not “I.” “We” signifies you are part of an organization larger than yourself. 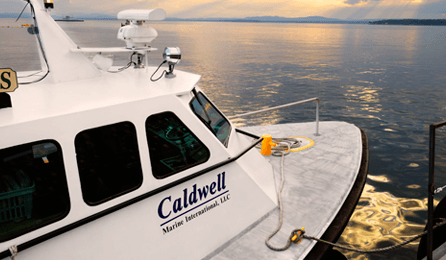 Caldwell Marine International (“CMI”) is very proud of the high regard and respect it has earned in the submarine cable and heavy civil marine construction business. For over 50-years, CMI has completed projects with safety, quality, integrity, and reliability as the four cornerstones of its operations. CMI is dedicated to customer service. We work closely with customers to create a team approach that enables projects to be completed on time and on budget. This dedication also extends to every facet of our operation. Each of our employees has a responsibility to give our customers the service to which they are entitled. Only a high caliber, well-informed staff can provide these services. CMI employs that staff. Our ability to operate in a successful manner is directly dependent on our employees, their dedication, spirit and how they work together. We staff highly experienced and knowledgeable management, supervisory and skilled personnel. We are proud of our people and we strive to operate so that all of us will have reason to be proud of CMI. CMI’s approach to safety is based on Personal Commitment, Responsibility, Communication and Learning. CMI Management is fully committed to achieving an accident free workplace, all the time and everywhere. Safety is of utmost importance in the planning of all work, and every employee will recognize their role in successfully implementing our Safety Program. I thank you for inquiring about Caldwell Marine and I look forward to working with you on constructing your next project.